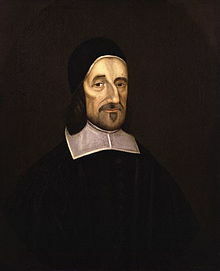 Basic information: Richard Baxter (12 November 1615 – 8 December 1691) was an English Puritan church leader, poet, hymn-writer, theologian, and controversialist. Dean Stanley called him "the chief of English Protestant Schoolmen". After some false starts, he made his reputation by his ministry at Kidderminster, and at around the same time began a long and prolific career as theological writer. 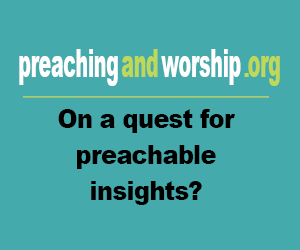 Popular works: Call to the Unconverted to Turn and Live, Practical Works of Richard Baxter, Reformed Pastor, Saints' Everlasting Rest, Causes and Danger of Slighting Christ and His Gospel.